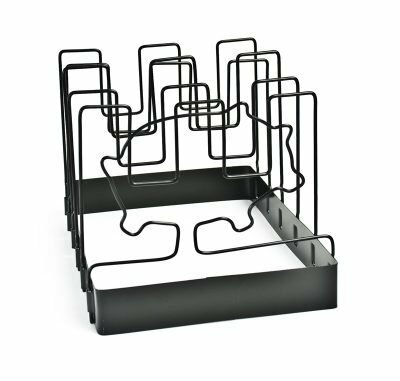 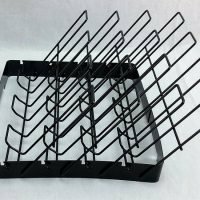 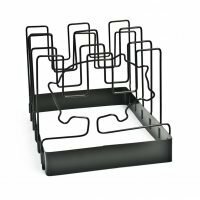 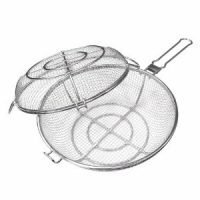 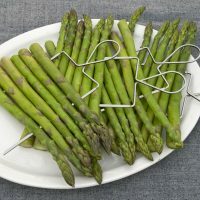 The SpaceSaver non-stick rib rack has five slots with a pig shaped wire front. 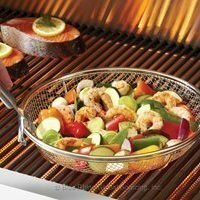 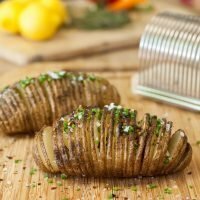 It’s compact design is great for smaller grills. 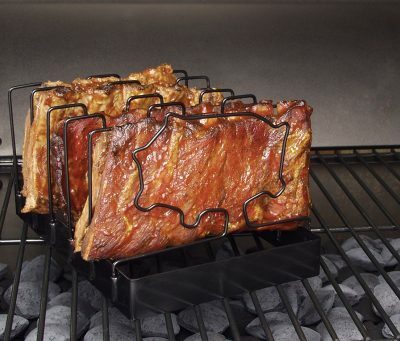 Folds for easy Storage. 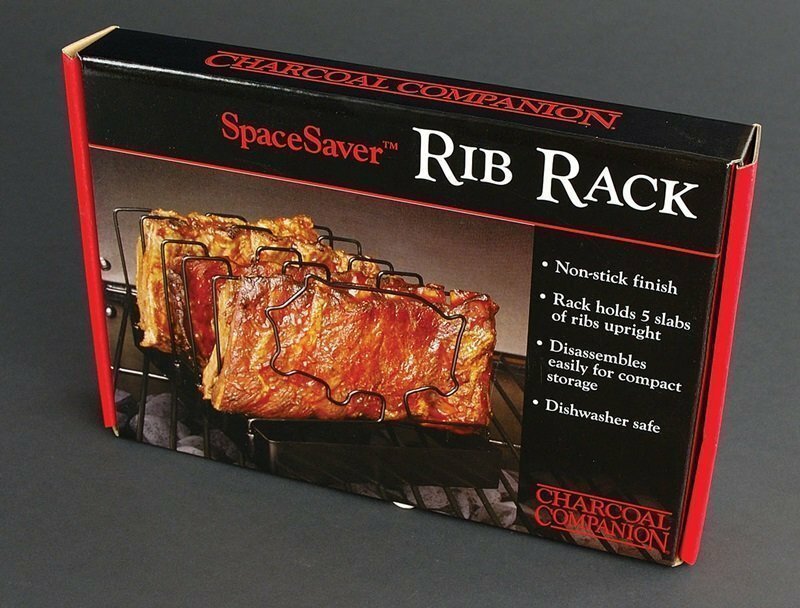 The rib rack also folds flat for convenient storage. This rib rack can easily be broken down for cleaning and will lay flat for storage. Standing 5 racks of ribs upright maximizes your grills capacity and the non-stick finish minimizes clean up.